The call has been made and sixteen brave warriors have answered the call! We would like to present to you our participants!! Who will be held as the season’s champion? Who will emerge victorious? 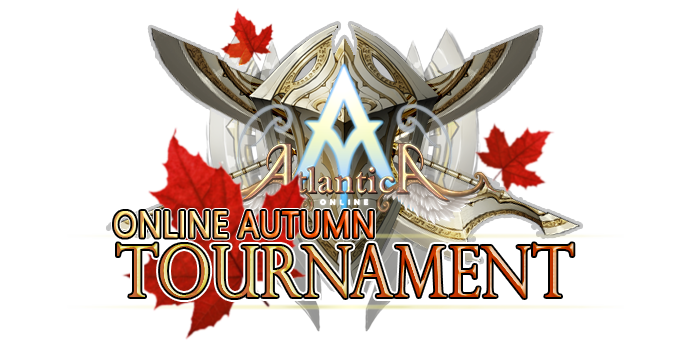 Who will be the first Champion in ATLANTICA NA?